for EP as required by MOM. Applicants for Work Passes or for renewal of Work Passes are required to undergo a medical examination, which includes a general physical medical examination, a chest x-ray and a test for the AIDS-Virus (HIV). Since 1 March 2000, the medical exam is extended to foreigners who obtained in-principle approval for employment passes of six months’ duration or more, long-term immigration passes e.g. EP, DEP, LTVP, and Permanent Residence (PR). Applicants who are found to have active Tuberculosis or HIV infection will not be granted employment passes, long-term visit passes or PR. Applicants who have been granted in-principle approval will be informed and given a copy of the prescribed MOM medical examination form. 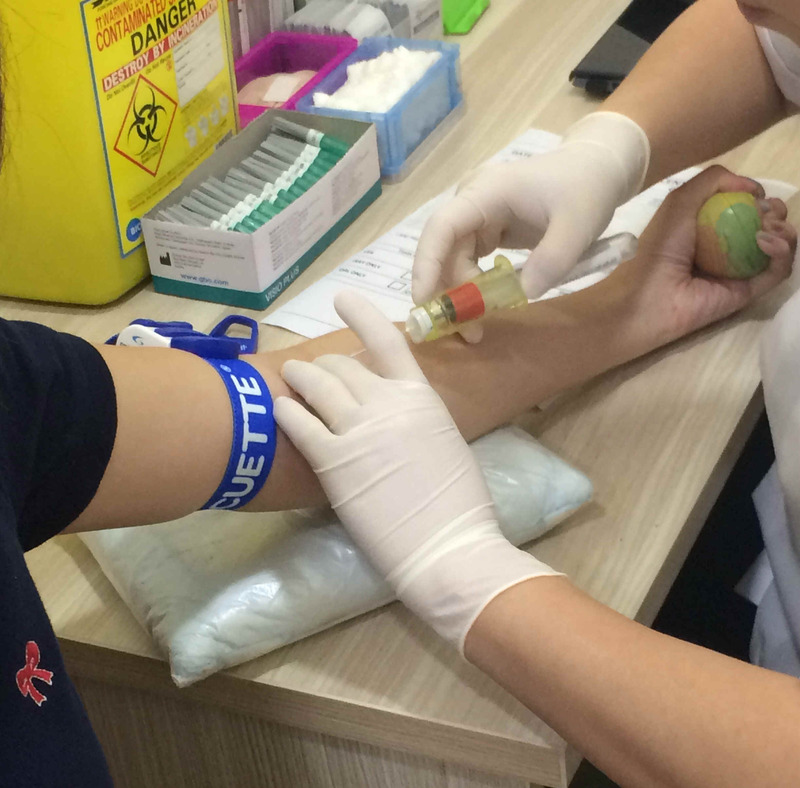 They are required to bring along the medical examination form when they visit a registered general practitioner in Singapore for the medical examination. In the case of EP holders that needs only a self declaration of fitness for getting the EP Work Pass it would be optional but prudent to have a FIT medical report to support the self declaration because if the declarant was actually TB or HIV positive an offence of making a false declaration on an official document would have been committed. Upon receipt of the medical fitness report , the applicant should submit online or in person to Work Pass Division of MOM the original medical report together with the in-principle approval letter. Issuance of the S Pass, Employment Pass, will be subject to the outcome of the medical report. The medical report should not be issued more than 3 months from the submission date of your application or renewal. The medical or lab test will be done in accordance with the prescribed requirements as stated in the pre-printed mom medical form or MOM IPA Letter. The fee payable is a package fee, including where applicable the Xray or Blood Tests or both. The fee for full normal Medical to MOM requirement is S$50. For Urgent Express or same day result the cost is $80-$100. 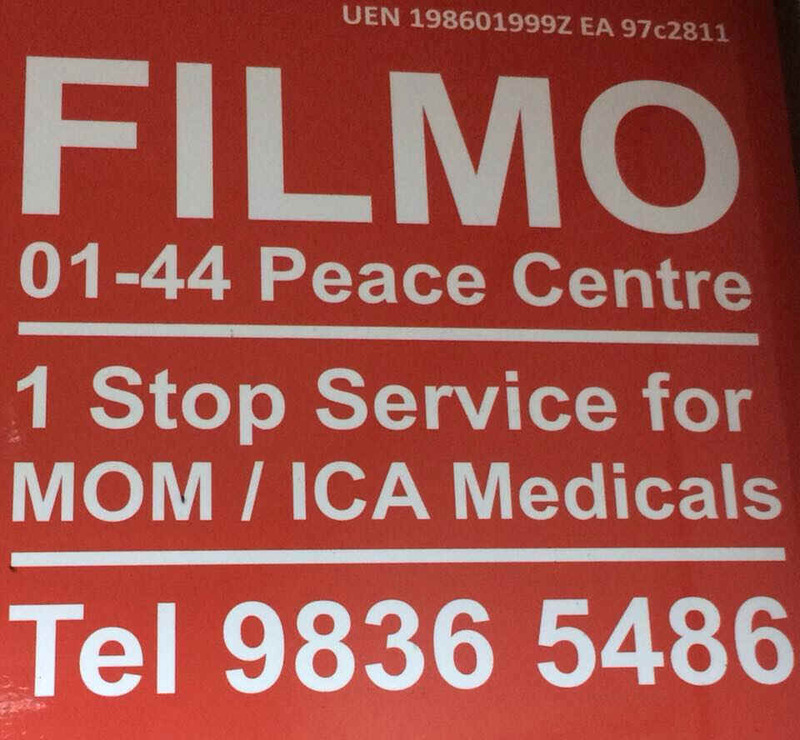 For extremely Urgent same day medical exam report we can only accept appointments during weekdays between 0800--0830 am for the report to be ready by about 3 - 5pm on same day A single official Receipt for cash or nets payment made will be issued by FILMO only. @ 1 Sophia Road, unit 01-44 Peace Centre, S228149 and remember to bring your passport, medical form & the MOM In principle Approval Letter.